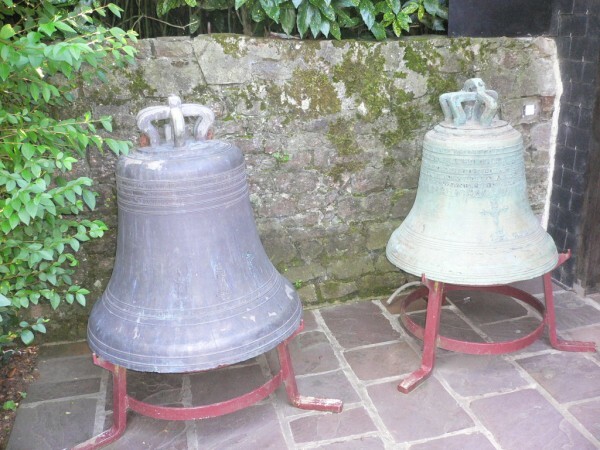 Bettisfield has a small but enthusiastic circle of ringers which was formed in 2000 when the church tower was repaired and the bells refurbished and re-hung by Taylors of Loughborough. Our Tower Captain is Jeremy Bartley and the team practice on Friday mornings, ringing at church services, weddings and other celebrations. 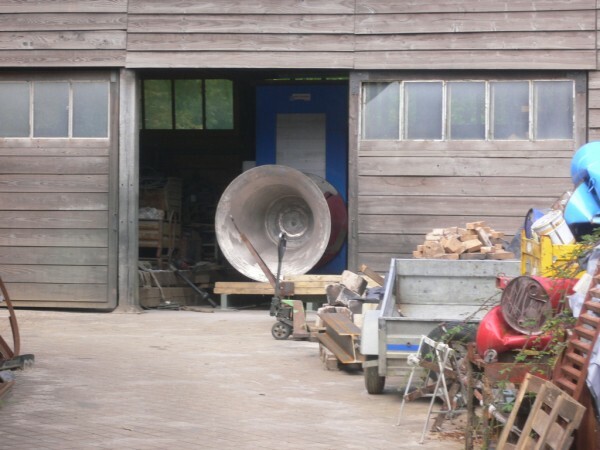 If you would like to have a go at ringing do come along to one of our practice sessions on Friday mornings from 9.00 – 10.00 or contact Jeremy on 01948 710323. 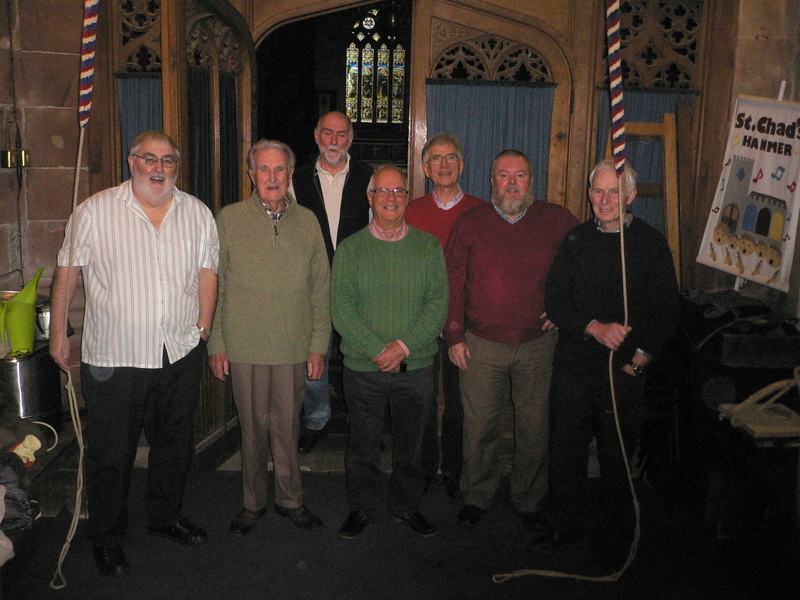 Bettisfield Bell Ringers, Phil, Frank, Peter, Jeremy, Mike, Kevin and John. 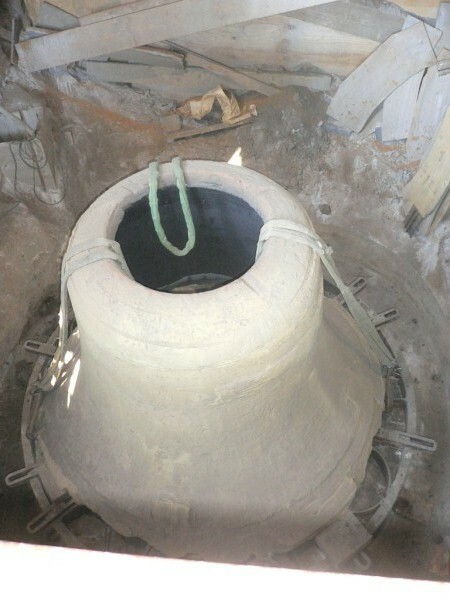 The Bettisfield Bells were cast by the foundry of John Taylor in Loughborough in 1874 and were recast by the same foundry in 1999 in time for the church to celebrate the millennium. 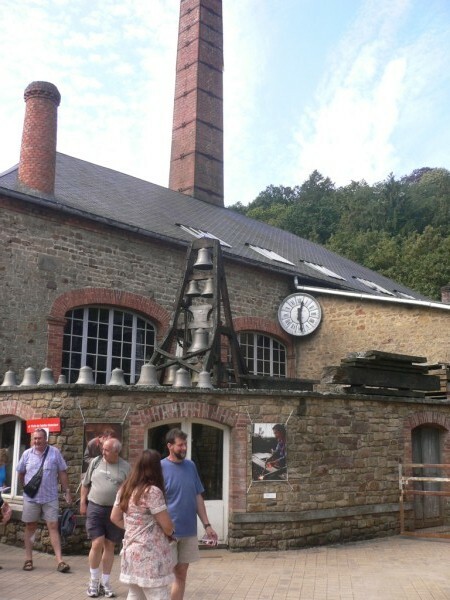 On a recent visit to Mornamdy we visited the foundry at Villedieu Les Poelles (God’s City of the Fryinpans) where there is a bell foundry. 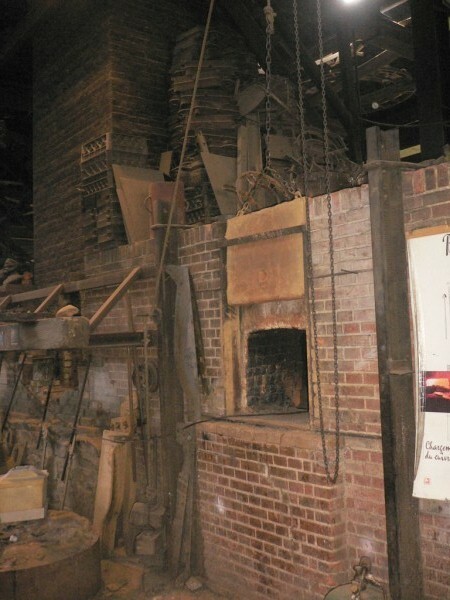 The pictures below were taken there. 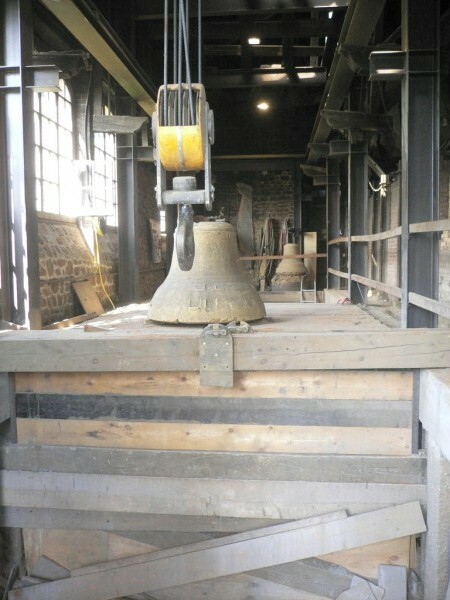 Cast bells waiting to be tuned. 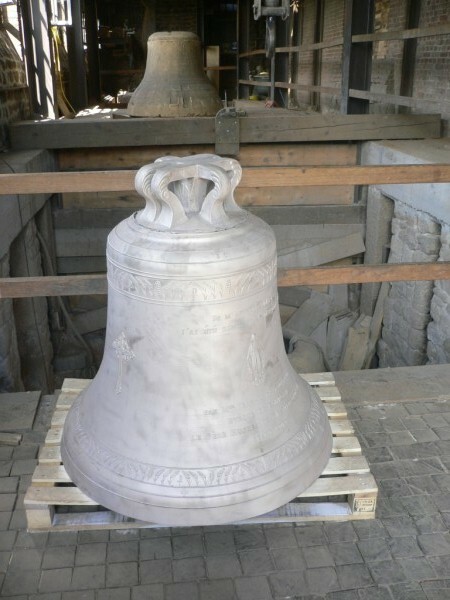 Large bells require heavy lifting gear. 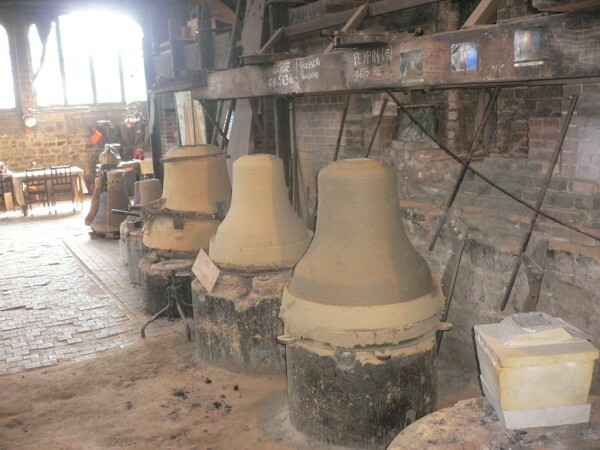 Bell moulds waiting to be cast.